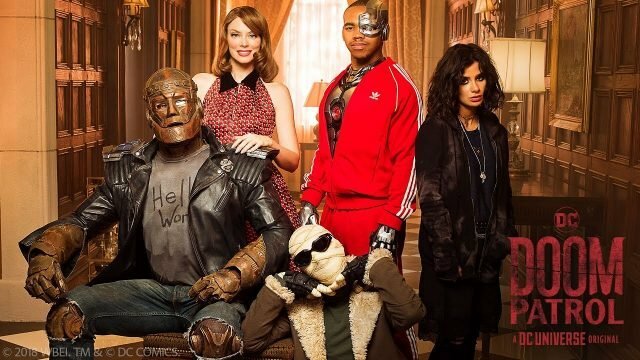 DC Universe has released a brand new teaser for their upcoming Doom Patrol series, featuring the first footage from the series. 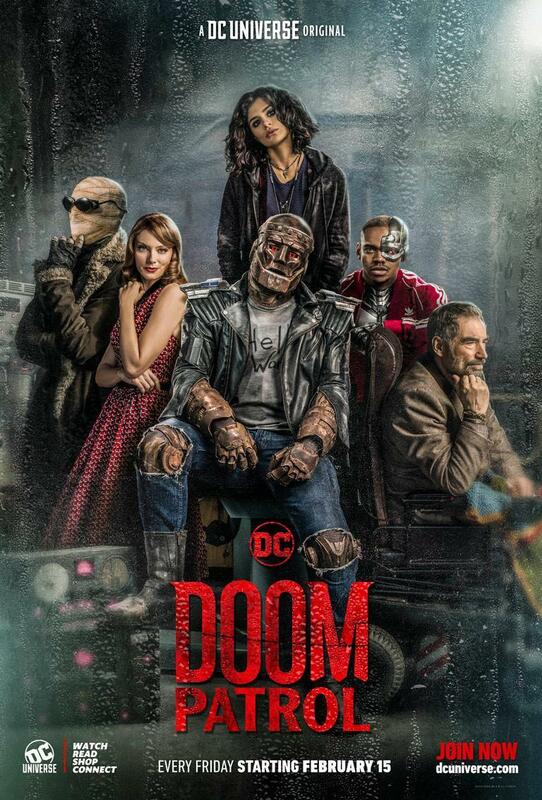 The video also revealed our first look at show’s main antagonist Mr. Nobody, who is portrayed by Alan Tudyk (Turker & Dale vs. Evil, Rogue One). Check out the video below!